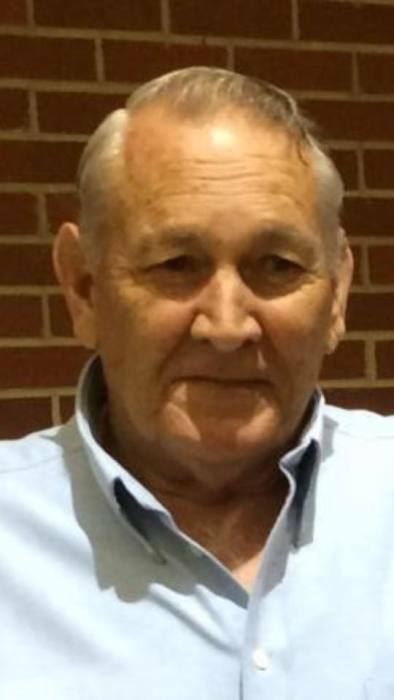 Taylor Funeral home of Gibson announces the death and funeral services of Mr. William H. “Bill” Sammons age 74 of Lawrenceville who died Thursday November 29, 2018. Funeral services will be held 2:00 PM Monday December 3, in the Jordan’s Chapel Church of God with Rev. David Jones officiating. Burial will follow in the Church Cemetery with Masonic rights. Pallbearers will be Jarrell Sammons, AJ Sammons, Tyler Sammons, Ricky Sammons, Brian Shelton, Mitch Raley, Phillip Raley & Timmy Usry . A native of Edgehill, Bill was 1 of 8 sons of the late Willis H. & Georgia Morgan Sammons. He was a United States Army Veteran and retired from the Gwinnett County Sheriff Department in 1992 after 34 years of service in law enforcement. Bill was a member of the Norcross Masonic Lodge No. 228 F. & A.M. since 1969. Mr. Sammons is survived by his wife of 56 years Susie Sammons of Lawrenceville; daughter, Gina Sammons Wydra; granddaughters, Morgan Aleece Wydar; Lottie Rebecca Wydra, all of Bethlehem. Those desiring in lieu of flowers please make memorials to Jordan’s Chapel Church of God 7001 Jordan Chapel Road, Gibson, GA 30810. The Sammons family will receive friends from 3:00 to 7:00 PM Saturday December 1, at Tim Stewart Funeral Home in Lawrenceville and 2:00 to 4:00 PM Sunday December 2, at Taylor Funeral Home in Gibson. Tim Stewart Funeral Home, 300 Simonton Road, SW, Lawrenceville, GA & Taylor Funeral Home, 437 East Main Street, Gibson, GA is in charge of arrangements.